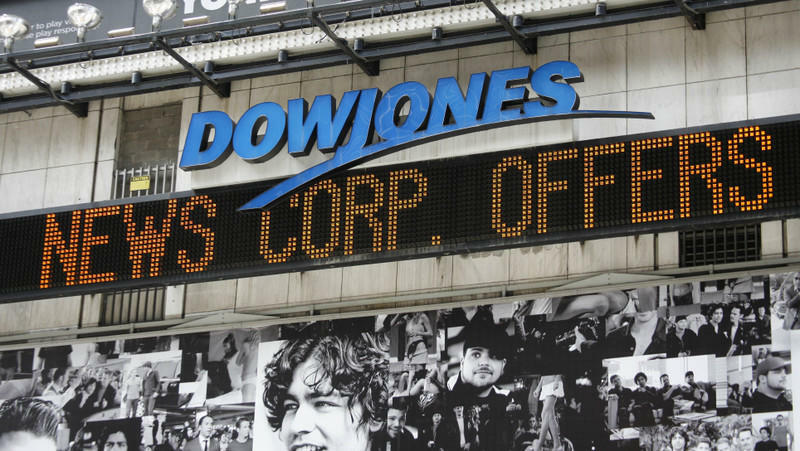 On the heels of Japan’s massive earthquake, the Dow Jones Industrial Average saw U.S. stocks drop to a six-week low as financial experts decided how the quake will affect the financial marketplace. The Dow fell 1%, or 116 points, to 11,928. General Electric saw one of the biggest drops of the day losing 4%. GE is the supplier for one of the reactors at the Fukushima Daiichi nuclear power plant that is causing concerns of a major nuclear meltdown. General Electric will continue to offer support to energy joint-venture partner Hitachi LTd. The Walt Disney Company also saw a dip in its stock prices as the company’s Disneyland and Disney Sea theme parks on the outskirts of Tokyo are expected to be closed for the next 10 days. The company’s stocks fell 2.2%, but should rebound once the theme parks are opened back up. The uncertainty of the nuclear-power crisis that continues to unfold in Japan is the leading cause of these economic concerns we are seeing on the Dow Jones Industrial Average. An explosion on Monday at reactor number three caused more unrest about the damage that has been suffered in the Pacific Island Nation. Until there is more certainty about how the events will play out in Japan, the stock market is expected to see wild swings in the coming days.